Like any good boxer will tell you, the jab is your most important punch. It may not be the most powerful or flashy strike out there, but it sets up the powerful hooks, uppercuts, and overhands that can end the fight. 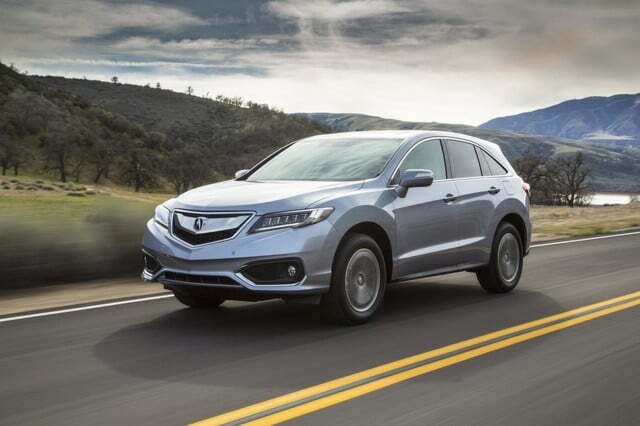 Acura calls the RDX and MDX “the best 1-2 punch in the luxury SUV game,” which means it’s up to the RDX to set up the knockout. 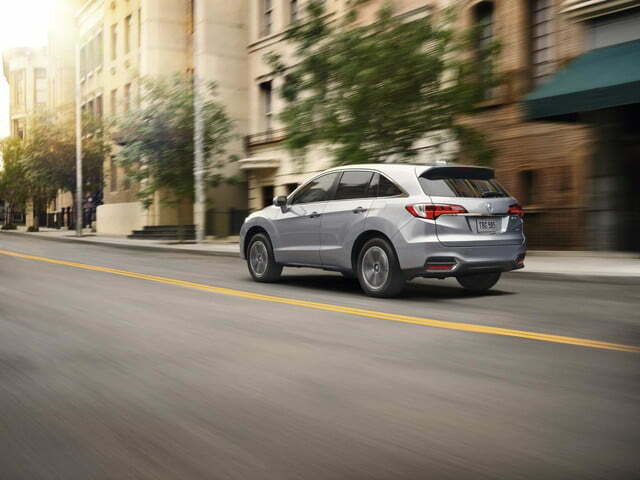 In the past, we’ve called the RDX “likeable but desperately bland,” which means there’s a lot of room for growth here. The refreshed 2016 model, which just debuted at the 2015 Chicago Auto Show, looks to address some of those concerns. In terms of styling, there are a few noticeable (but not dramatic) enhancements. The front and rear fascias have been retooled to feature sharper, more modern angles, and the front fog light housings have been similarly redesigned. 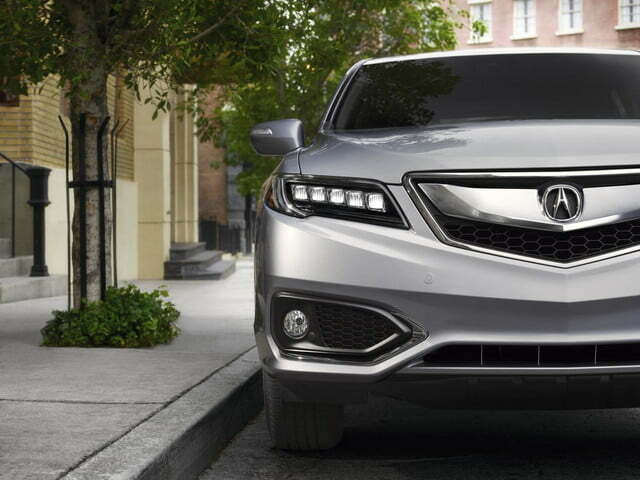 Like the ILX we tested earlier this month, the RDX also wears a version of the NSX’s ‘Jewel Eye’ LED headlights. Inside, the crossover gets a slight makeover with a “high-contrast” black and silver trim, standard ventilated seats, and second-row A/C vents. 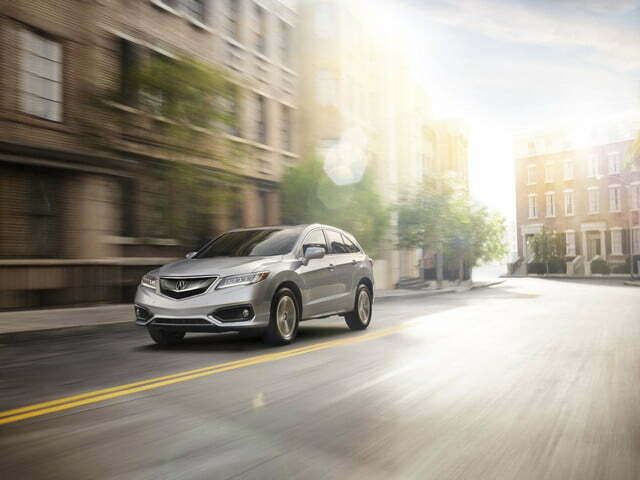 The ‘AcuraWatch’ safety package has made its way to the RDX as well, and equipped models now feature Lane Departure Warning, Adaptive Cruise, Collision Mitigation Braking, and Lane Keeping Assist. The Multi-View Rear Camera comes standard. For greater traction and performance in inclement weather, the vehicles ‘AWD with Intelligent Control’ system has been retuned to offer greater torque at the rear. 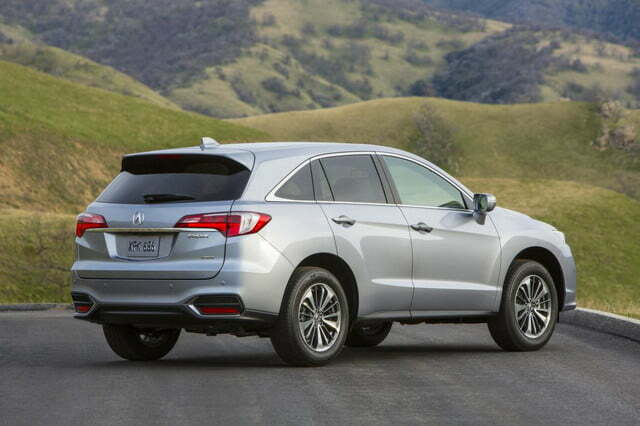 Unfortunately, the brand’s SH-AWD technology (offered on the MDX and first-gen RDX) is still absent. There’s a dash more power from the 3.5-liter i-VTEC V6 though; 6 horsepower and 1 extra torque give the RDX a total output of 279 hp and 252 pound-feet. New for 2016 is a nine-speed automatic, which bumps fuel economy slightly to 19/28 mpg (AWD) and 20/29 mpg (FWD). 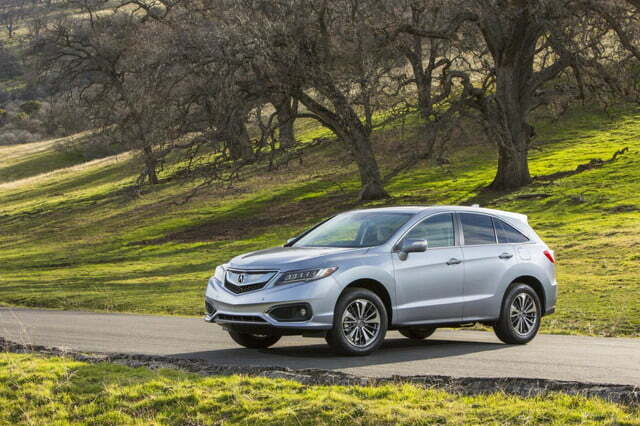 The 2016 RDX, which will be priced later in the year, launches this spring.